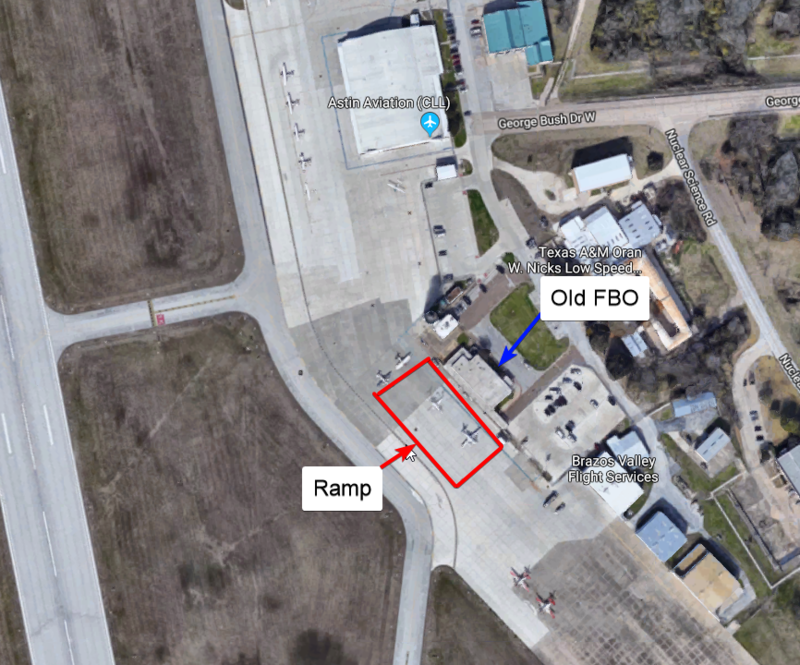 We are currently planning another Group IV SAREX for 16-17 February at Easterwood Field Airport in College Station (KCLL), the same venue as last month. In preparation, we need to make sure we can staff the ICP and will have the appropriate aircraft, vehicle, and personnel resources available to support the staging area and desired training. As long as General Emergency Services has been completed, there is always room for anybody interested in participating! If you’re planning to bring a van, fly an aircraft, or transport any other equipment up to the SAREX, please let us know via email. We’re currently working to identify which assets already have plans for relocation and which we need to create a plan for. 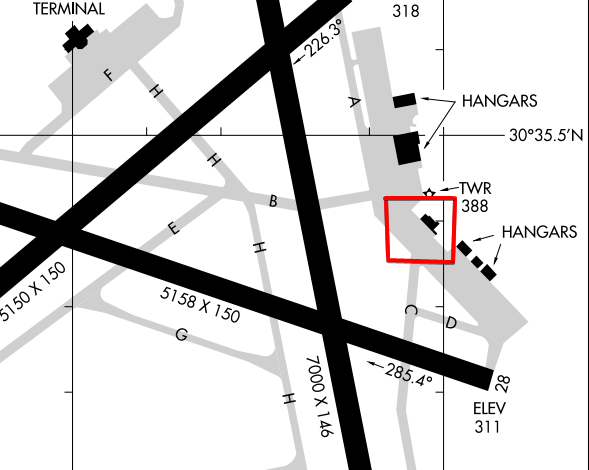 Aircraft: Please bring your own chocks if you can. There are a limited number of chocks available on this ramp and we can’t guarantee availability of chocks for incoming aircraft. Initial focus will be on search and rescue, air-ground coordination, and airborne photography. To provide effective and realistic training, we will need to have a strong presence in both air crew and ground team capacities. To encourage as much involvement as possible, we aim to make the SAREX fun, while also providing realistic and well-developed training scenarios with as minimal down-time as possible. These exercises allow us to develop and hone our skills and capabilities in order to provide service to our community, state, and nation during times of natural disaster or emergency. Senior members requiring overnight accommodations will be able to stay at the facility. Reclining chairs and a shower are available, but those planning to overnight at the facility should plan for their own comfort (bedding, cot, etc.). If you have any questions, please let us know.